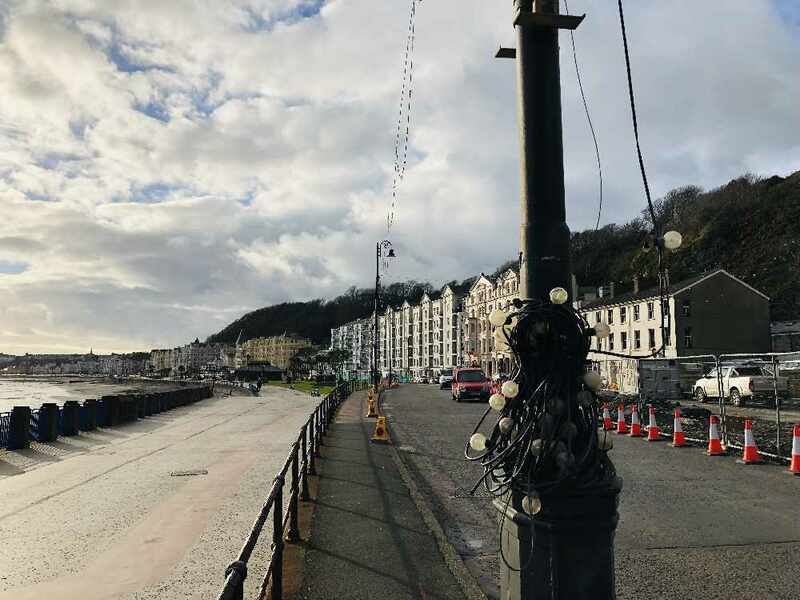 Festoon lighting along Douglas promenade, in place since the 1940’s, is being removed by the Council to make way for a new £830,000 LED system. He says the old lampposts, adorned with the three legs design, were coming ‘close to the end of their lives’, and it made sense to replace them whilst government is regenerating the promenade. The replacement LED lights will only run along the seaward side of the road, and will be ‘double lit’ to illuminate the entire highway and walkway. Each unit will also be able to change colour, and reflect a ‘display in the bay’ at chosen times. It’s part of a greater push by the Douglas Council to introduce energy-saving lights across the borough. As a hotelier on Douglas promenade, she says guests regularly commented on the ‘spectacle of the lights’ and she’ll be sad to see them go.